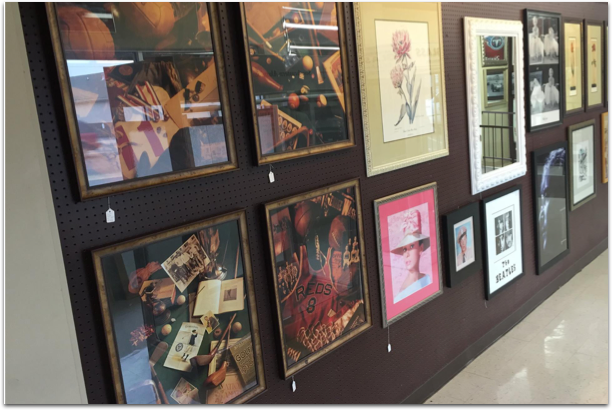 We are happy to offer custom picture framing to our customers. The process begins with a piece of artwork. Whether it is a coin, a piece of clothing, an oil painting, or a poster, our designers can set you up with a picture frame that you will love. We have a large selection of frames and mat boards, and many are in stock. 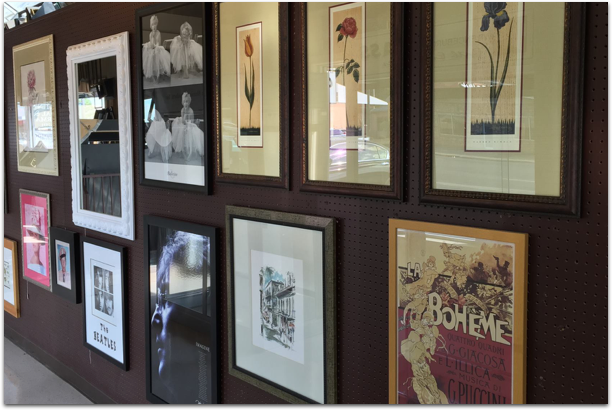 Unlike some other frame shops, our frames are fully customizable. 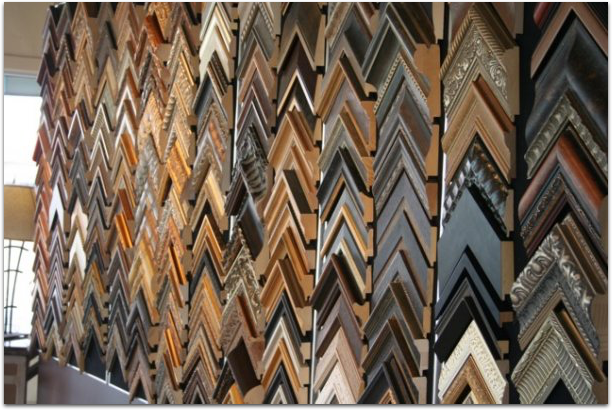 Our certified picture framers can chop, join, and assemble your frame on site. Each frame is assembled with the utmost care, ensuring that your piece of artwork will look great and last a lifetime. Forget waiting a month for your completed picture frame! Our team can often design and assemble your frame in less than two weeks. 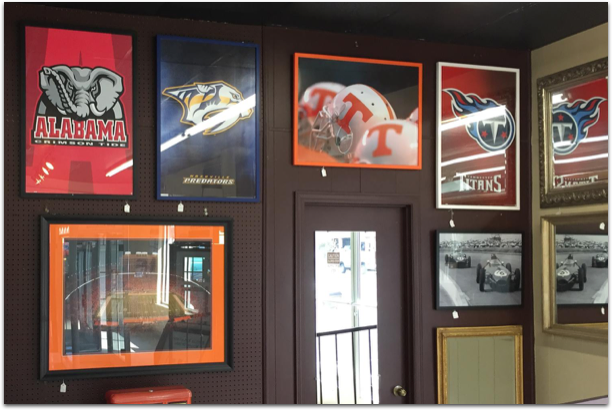 If you have any interest in custom picture framing please contact us for more information.